Cows produce milk that can’t be paralleled by other beverages in terms of nutrient content. AHHH!!! Do these comments sound familiar? Do I have your blood pressure rising yet? I know mine is sky-rocketing just thinking about those phrases! We have all heard these false claims, and many of us know the truth. The only product that is truly “milk” is milk from a mammal. We also know that it has been proven time and time again that cows’ milk is one of the most nutritious products available. And lastly, we all know with complete certainty that there are no antibiotics in milk. It feels so good to say that! I am so proud of the work that goes into producing milk, and I am very impressed with all the new innovations and uses that people are finding for milk. This may be why it bothers me so much when real milk is slandered or misrepresented. More and more people are curious about where their food comes from and how it was produced than ever before, and I think that’s great. I love sharing what we as an industry can do and all the improvements that we have made through the years. However, I do need some warning if a consumer decides to ask me a question about dairy and then chooses not to believe my answer because they were told something different by the cashier at “Organics R Us.” I may require the use of a defibrillator. What’s even harder to handle is when people in your own family don’t believe you! Look, if you want to make your own soap and skimp out on deodorant while sitting around a campfire singing “Kumbaya,” that’s great. You be you. But if you ask a dairy producer how and where the dairy product on the shelf was produced, you better believe that they are telling you the truth. Milk is from mammals, not nuts. You can’t milk a nut. In one serving, real milk has 8 grams of protein, 25 percent of your daily calcium needs, and 50 percent of your vitamin B12 needs. And that’s just the beginning. Milk is naturally packed with tons of other nutrients that imitation milk products have to artificially add. Dairy products are safe to consume. There are NO ANTIBIOTICS and NO ARTIFICIAL HORMONES in milk. Milk is produced by cows that are pampered to no end, with an around-the-clock medical team and nutritionists. Happy cows produce milk! It’s the truth! Milk is yummy, cheese is great, and it’s all safe. Stop listening to your uninformed neighbor and ask a dairy producer. We would love to share with you the truth. 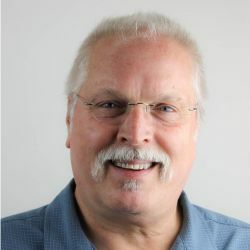 Dairy policy analyst, Mark Stephenson from the University of Wisconsin-Madison, presents “The dairy situation and outlook for 2019” on Monday, January 14, at noon (Central time). 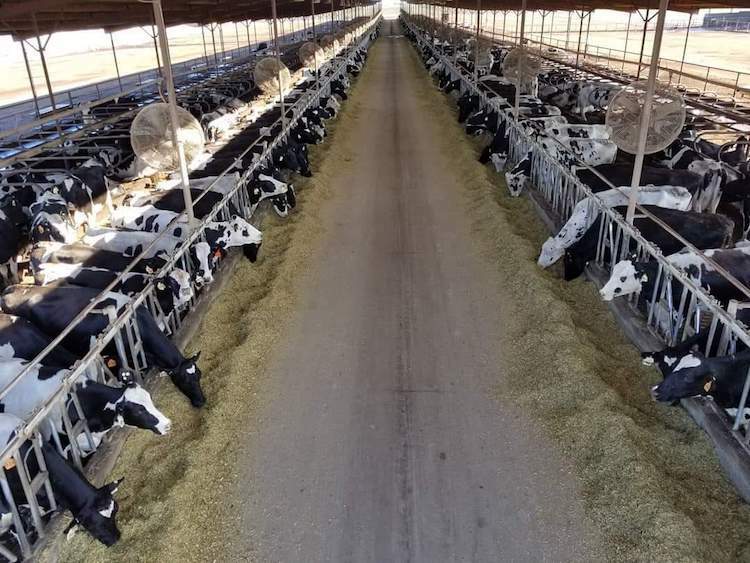 For the past four years, dairy markets have been stuck in a relatively small range of prices that don’t cover the full costs of production for most producers. Will 2019 be the breakout year that we hope it is? We’ll examine the market fundamentals we face and see what’s in store. Register here for all webinars.